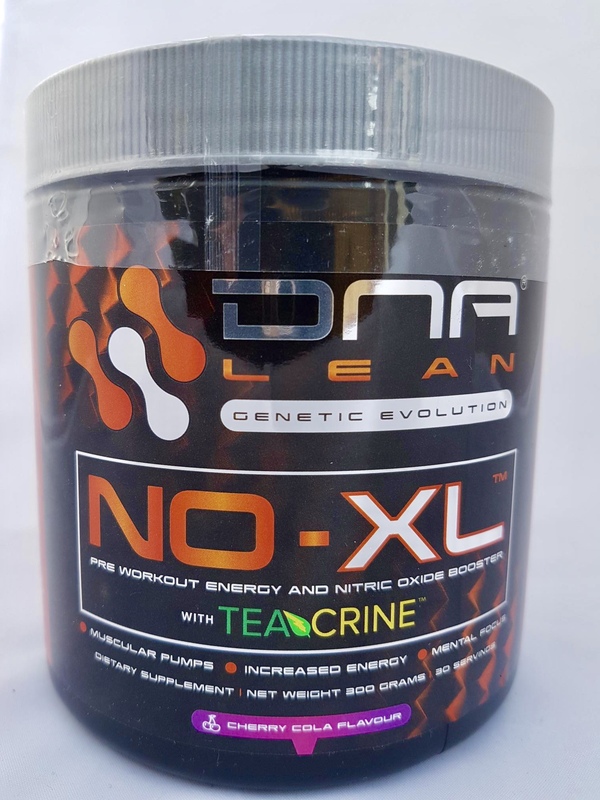 DNA Lean NO-XL pre workout! Do you need a boost with your workouts? 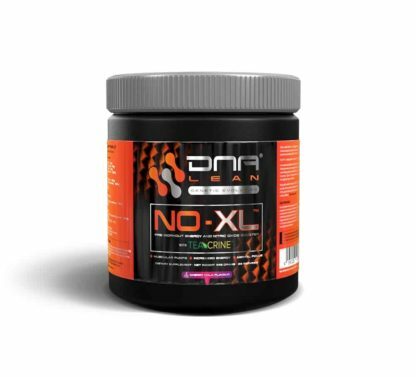 Dna Lean NO-XL pre workout is designed for quality energy and superior concentration! Insane skin splitting pumps along with the awesome energy boost make this product hard to beat! AND now in the very tasty NEW Cherry Cola flavour! 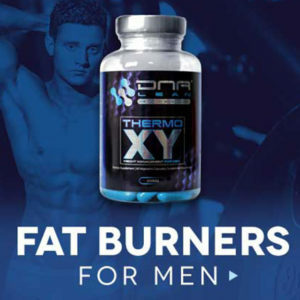 Made in the UK and available here with us at British-Bodybuilding.co.uk! Dna Lean NO-XL pre workout is designed for quality energy and superior concentration! 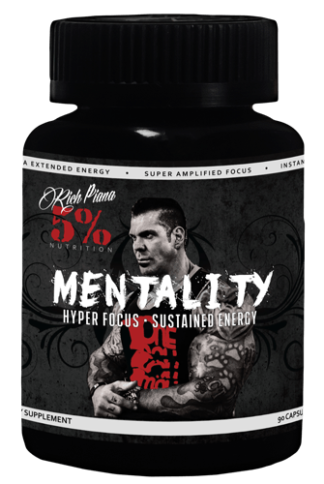 Furthermore this includes insane skin splitting pumps along with the awesome energy boost make this product hard to beat! AND also now in the very tasty NEW Cherry Cola flavour! 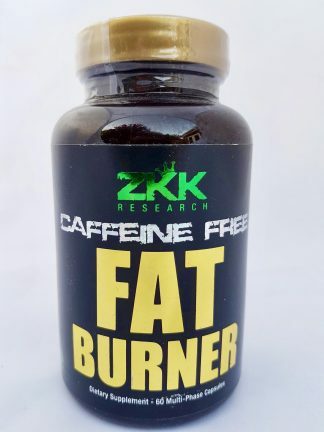 Made in the UK and available here with us at British-Bodybuilding.co.uk! 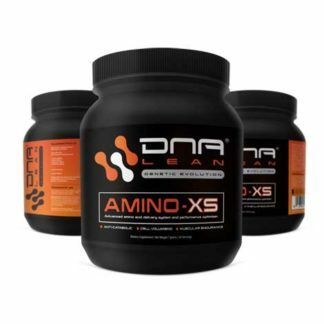 Dna Lean NO-XL is the result of years of research! 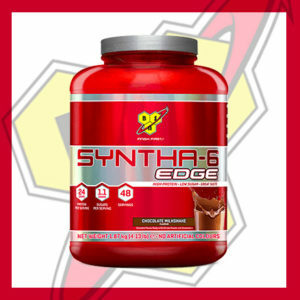 In addition it is also the latest step forward in pre workout supplementation evolution. 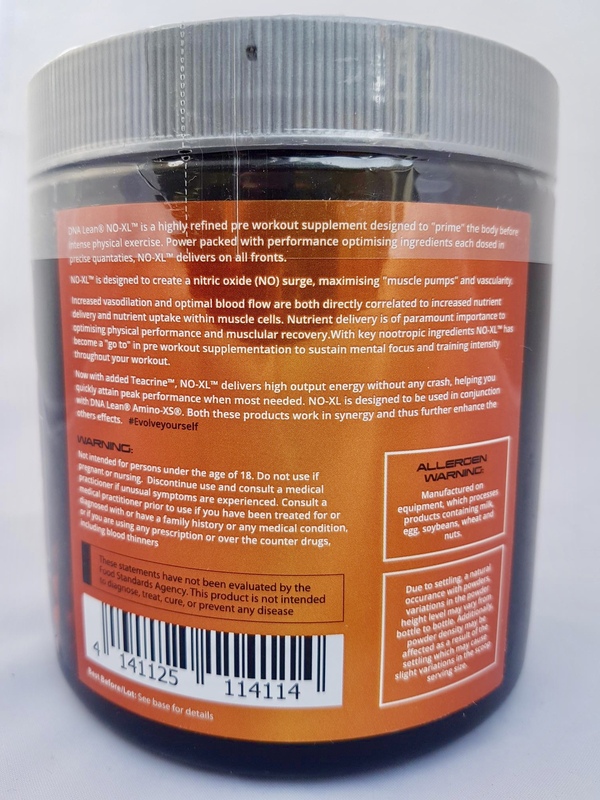 The first “pre workouts” hit the supplement market around 2004 and due to this the sports supplement industry took giant steps forward with the release of a new class of supplements known as Nitric oxide boosters. 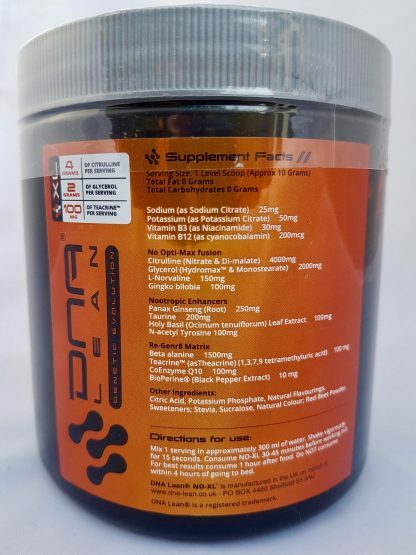 NO-XL is a high quality pre workout designed to “Prime” the body before exercise. Packed with top quality performance ingredients, each measured in optimal quantities – Dna Lean NO-XL delivers results! 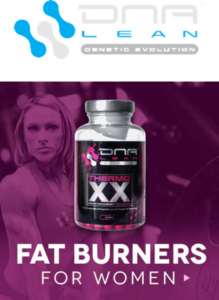 Furthermore it is formulated with 16 ingredients DNA Lean NO-XL leaves no stone unturned. 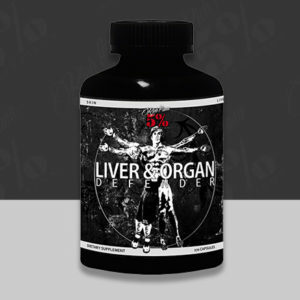 This product is also formulated with an perfectly balanced ratio 0f 2:1 with the electrolytes; sodium and potassium. This ratio therefore maintains healthy hydration levels! This also helps to replace valuable minerals lost when you sweat during training. Mix 1 serving with approx 300 ml of water. Shake well for 15 seconds. 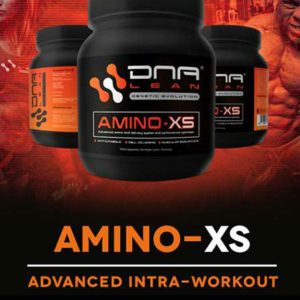 Consume NO-XL 30-45 minutes before training. For best results take 1 hour after food. Also do NOT take within 4 hours of going to bed. Water intake wants to be around 3 litres a day when taking part in any form of training. Water is extremely important as remember our bodies are made up of around 60-70%! Consuming enough water each day will also improve concentration and help with your fat loss and muscle building goals.